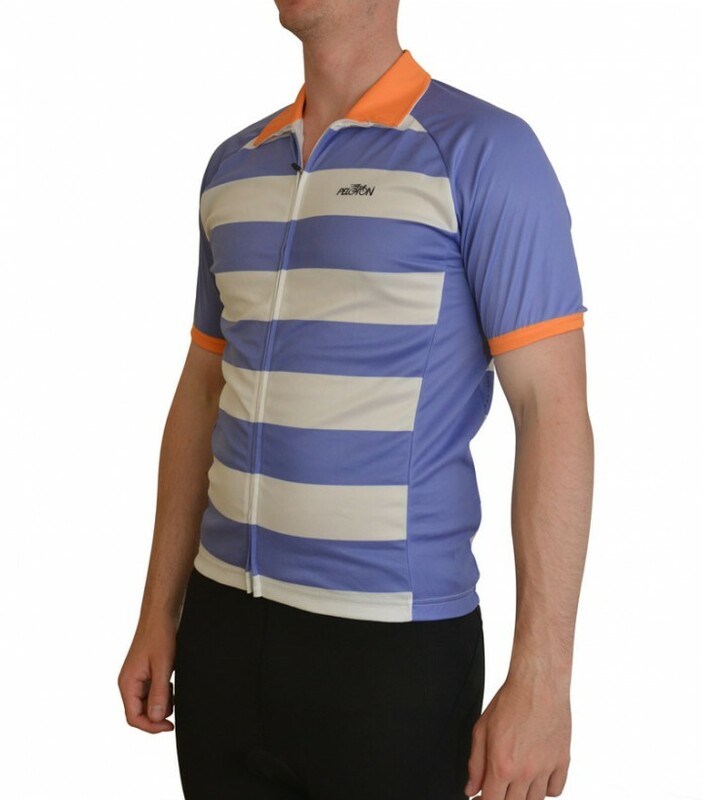 One of our pet hates at Peloton® is the blasé approach to performance fabrics if you opt not to look like an extra in a Team Sky Tour de France re-run. Our jerseys come complete with cutting edge performance fabrics as standard. We do not compromise. Everyone likes colour, except it seems for our competitors. Practically speaking too, a good helping of colour helps you be seen when out on the road. We promise to never make a 'plain' jersey. 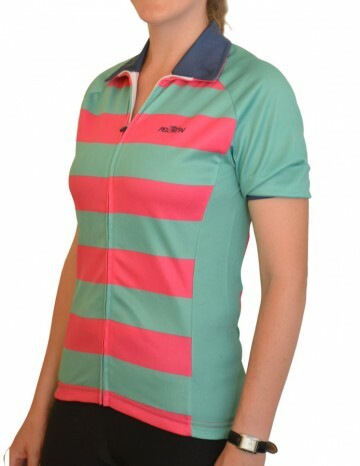 Our jerseys are designed by cyclists for cyclists. We would say they are even innovative. 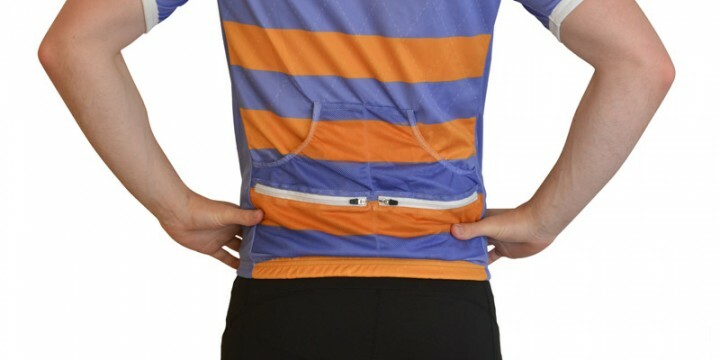 Cycling in Peloton® clothing, you will never have to suffer a pointless feature or ill-placed pocket /zipper again.